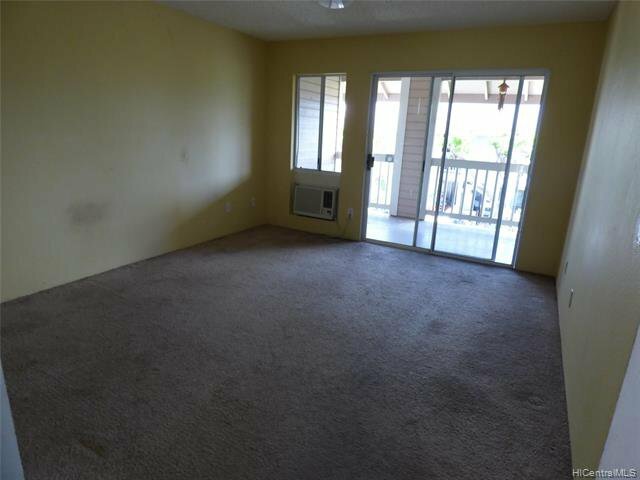 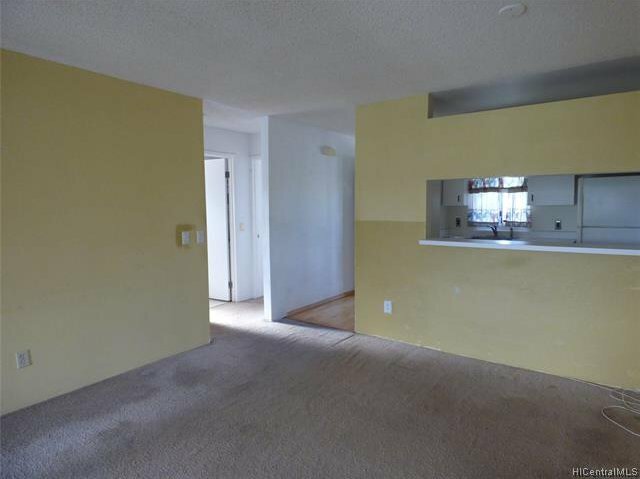 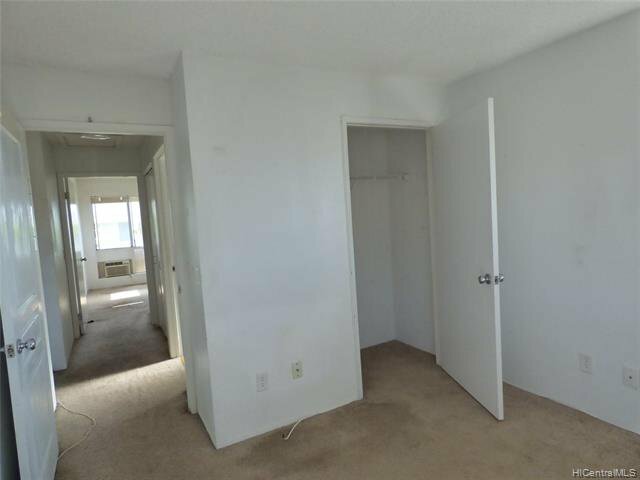 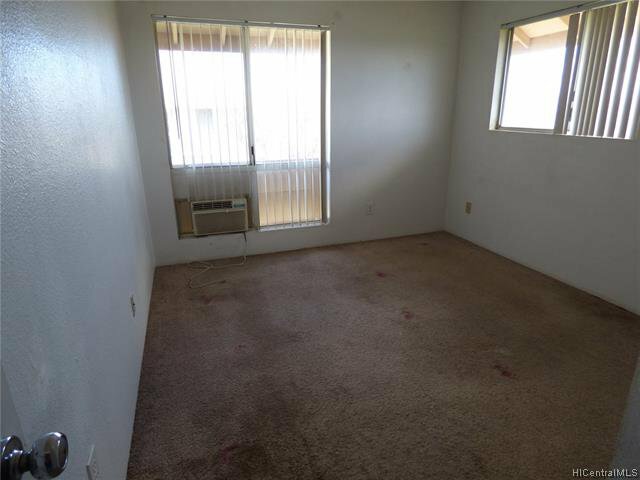 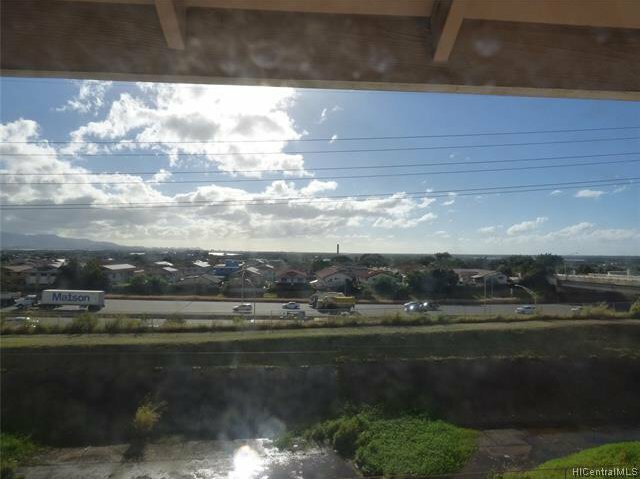 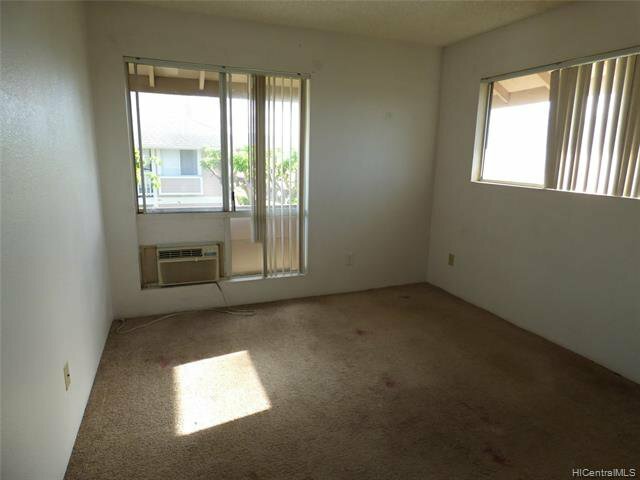 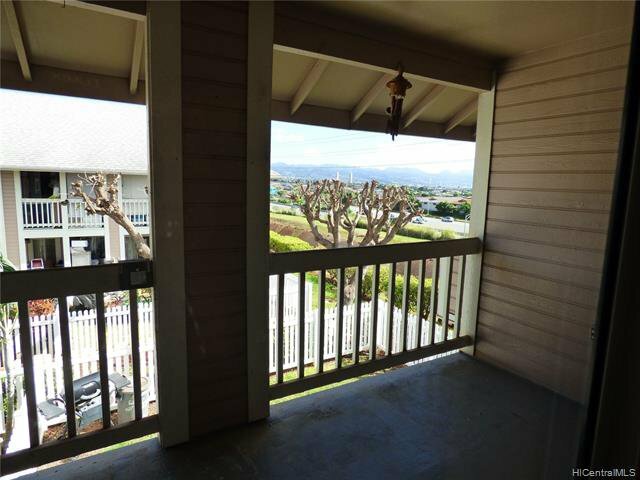 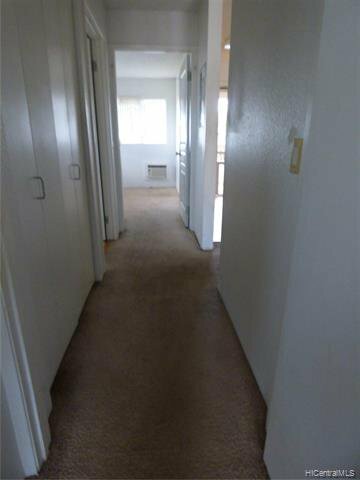 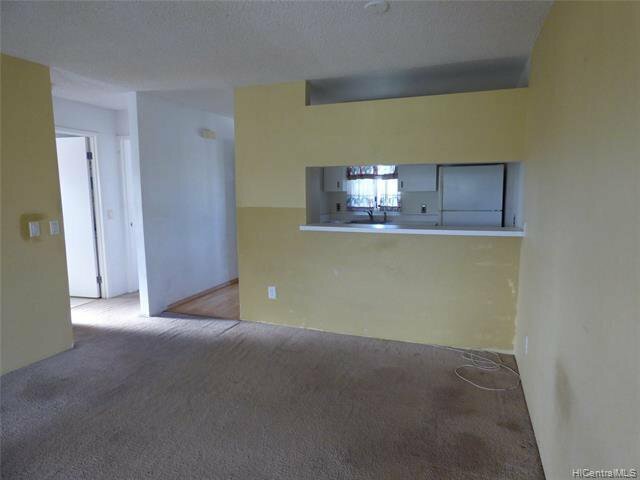 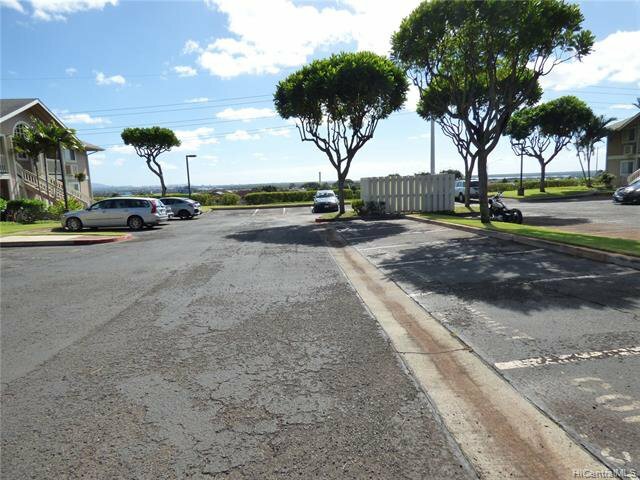 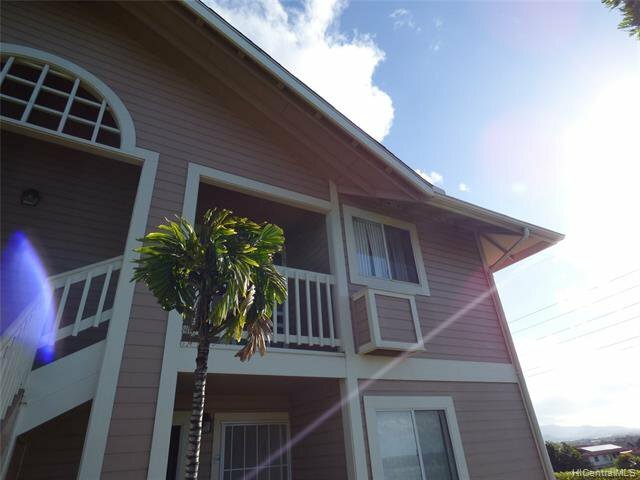 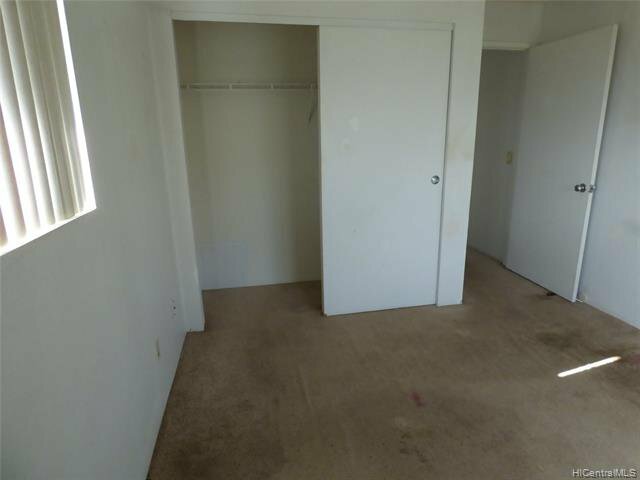 Second Floor corner end unit with expansive views towards Pearl Harbor. 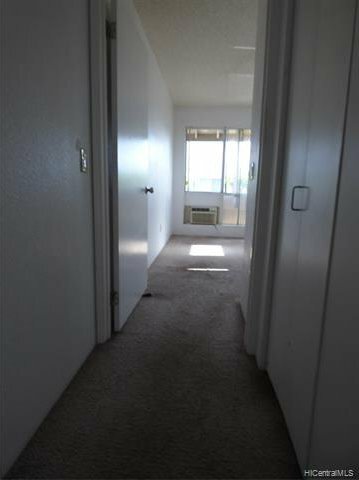 Unit comes with TWO assigned parking stalls close to the unit. 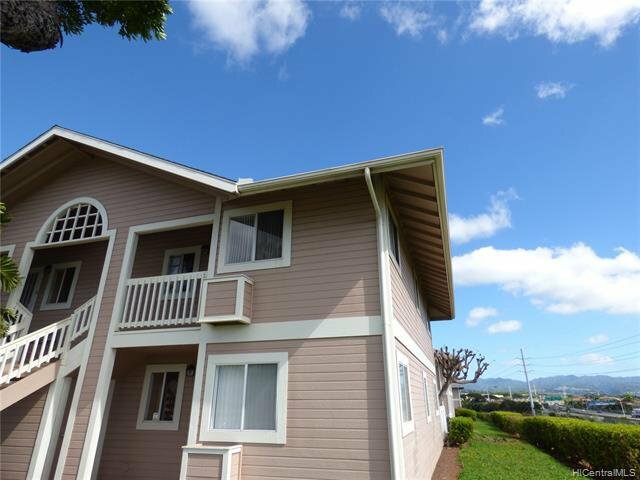 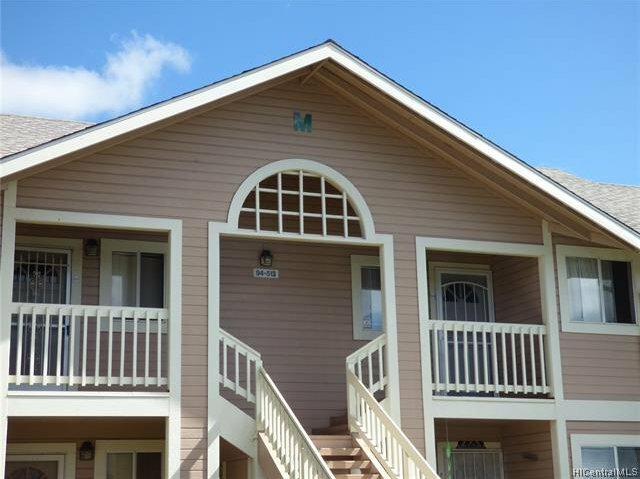 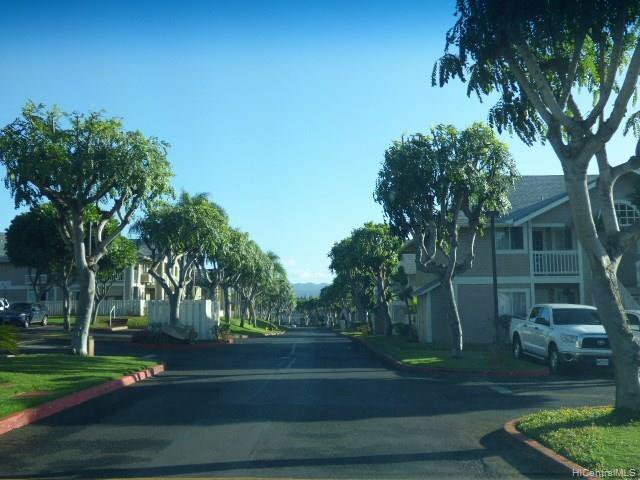 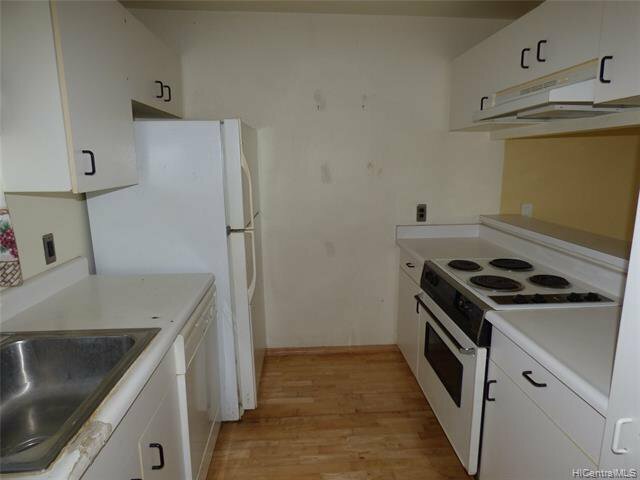 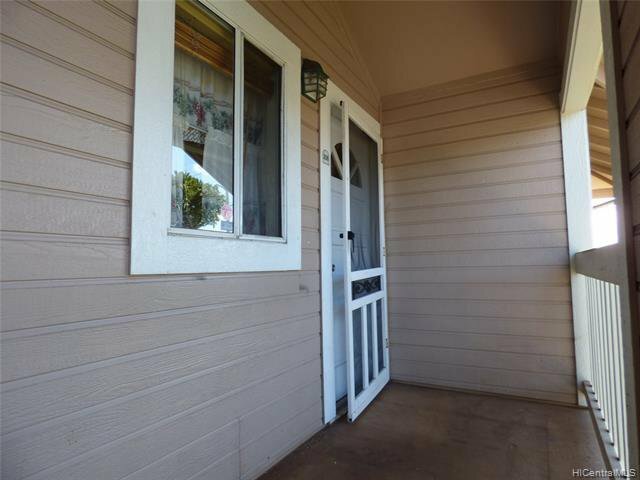 Within close proximity to Waikele Premium Outlets and various eateries, parks, and schools! 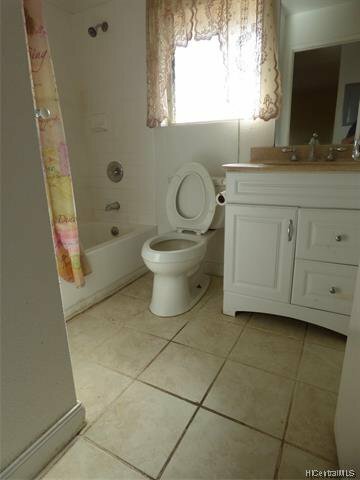 Listing courtesy of Island, REALTORS. 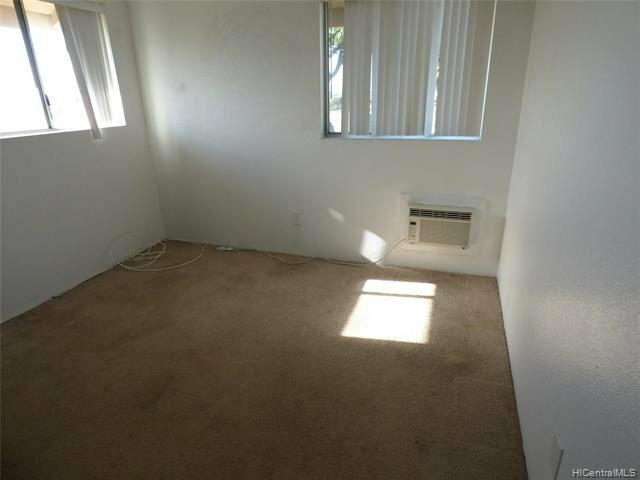 Selling Office: TLC Realty LLC.